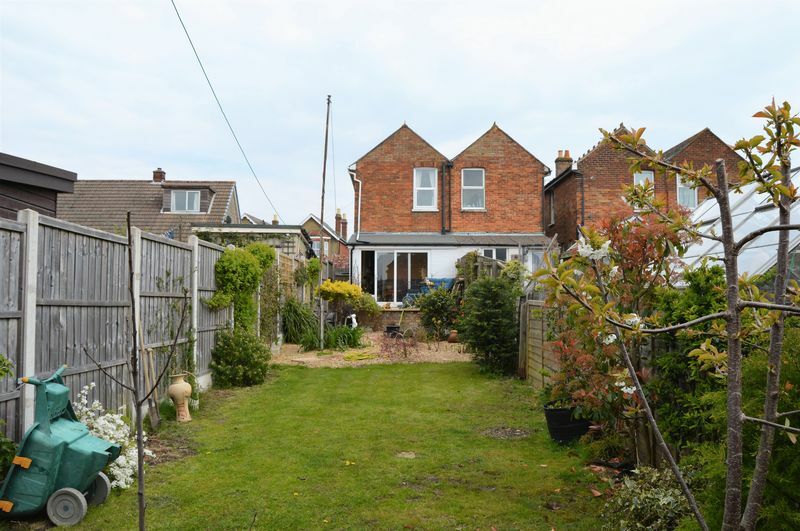 This wonderful spacious two double bedroom semi detached house has an abundance of living space with a large open plan kitchen/diner and separate main living room. 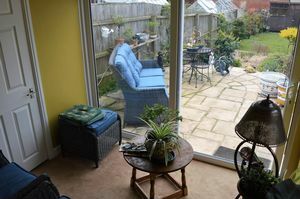 The sun room leading into the garden is a wonderful bright space with access to the downstairs W/C, as well as the main route to the large rear garden which is a combination of patio and grass. 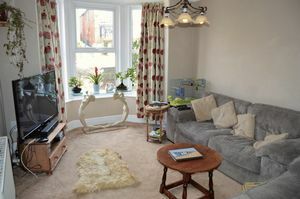 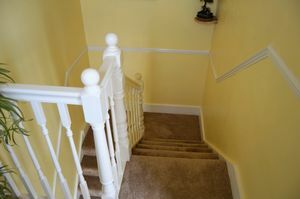 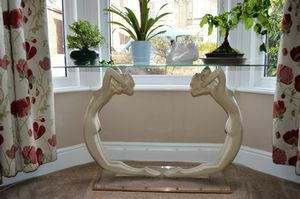 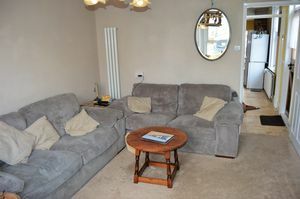 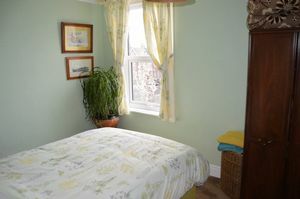 Upstairs the property benefits from two good sized double bedroom and a large modern bathroom. 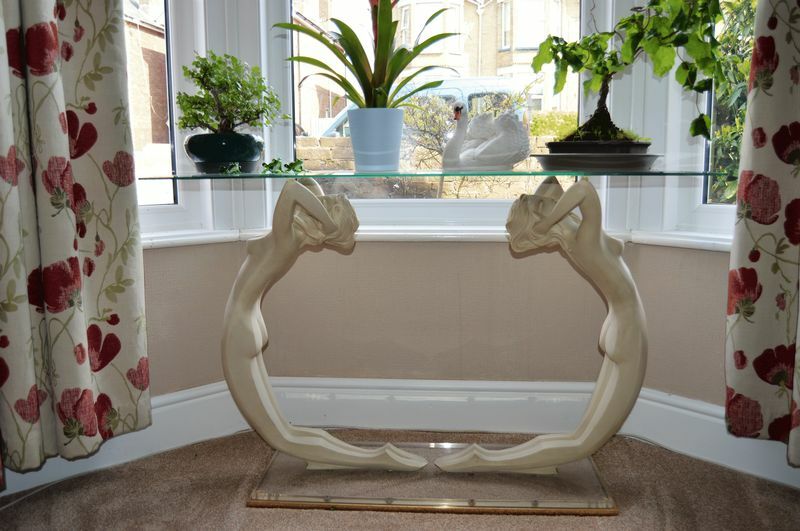 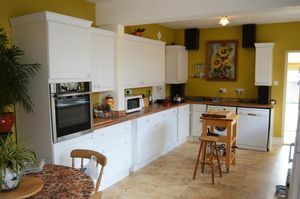 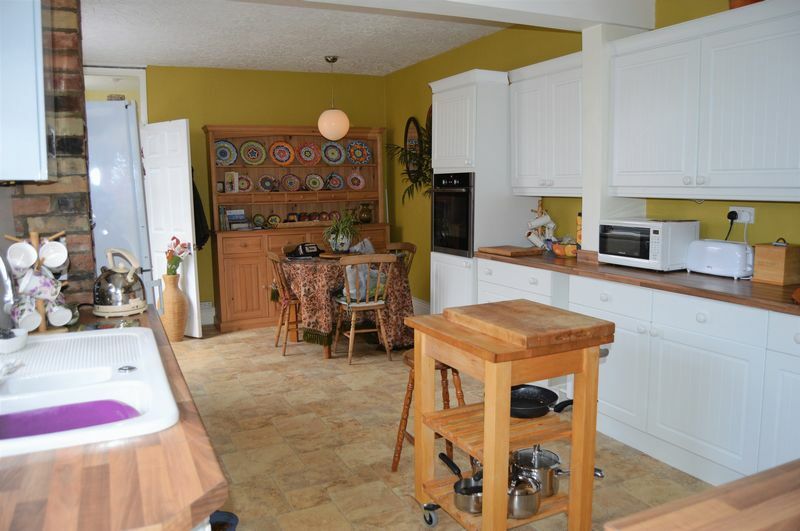 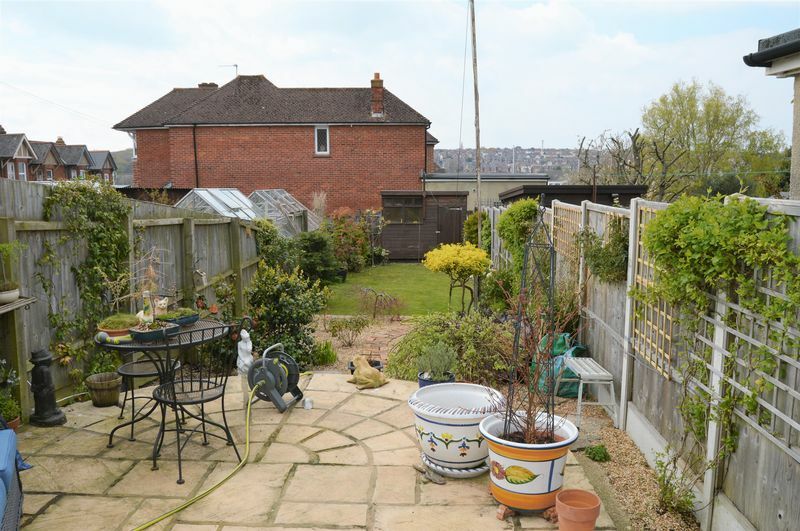 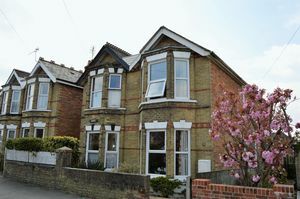 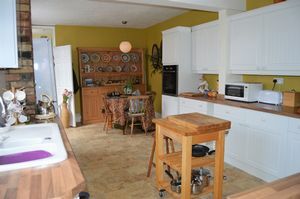 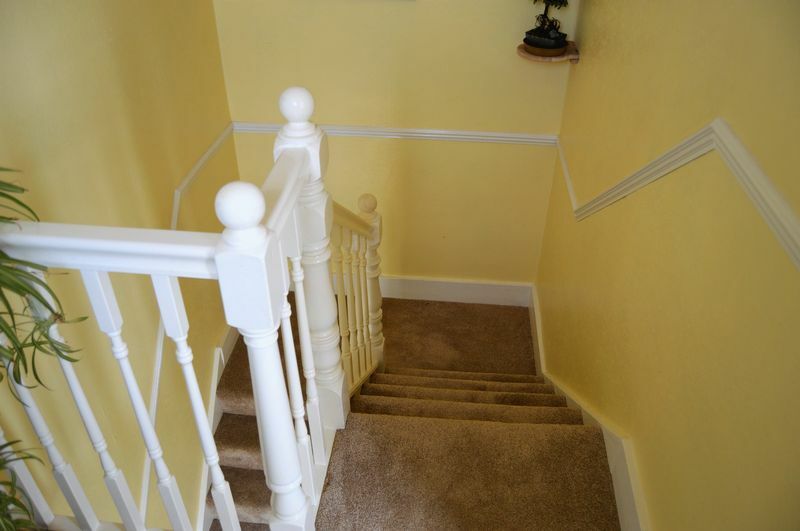 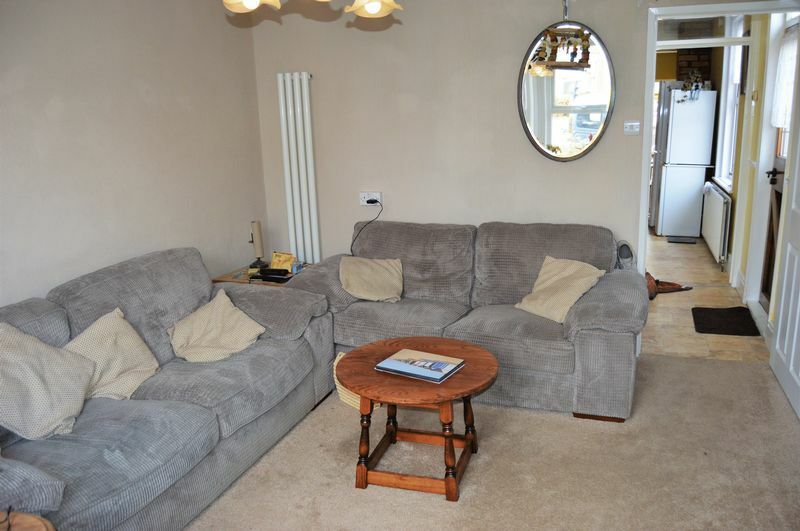 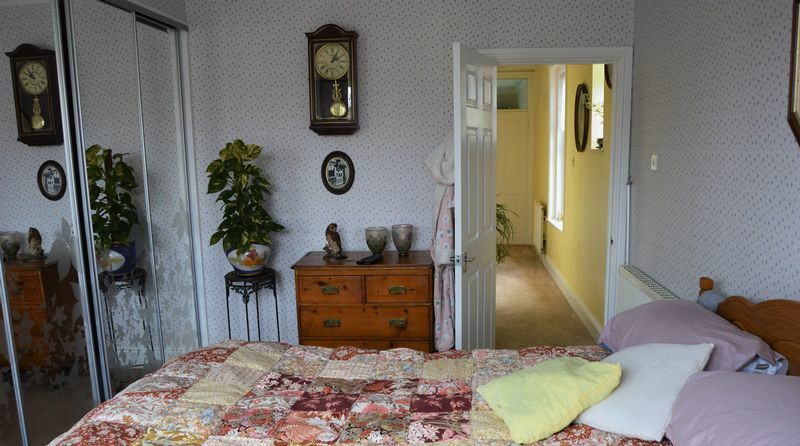 This property is ideally located for the local schools and restaurants within East Cowes. 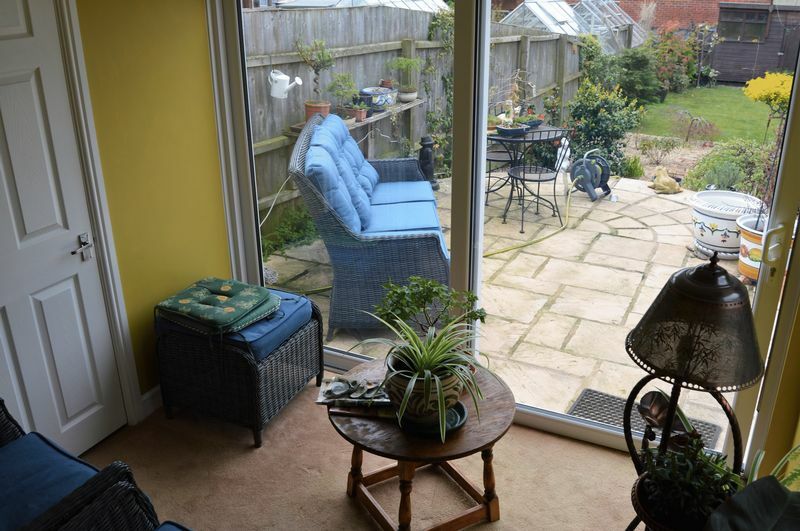 A cosy sun room at the rear of the property over looking the garden, gas central heating, double glazing and access to the downstairs W/C and garden. 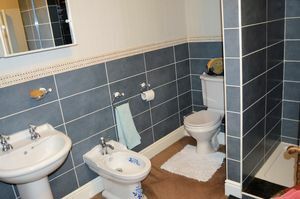 Downstairs W/C with W/C, Basin and frosted window. 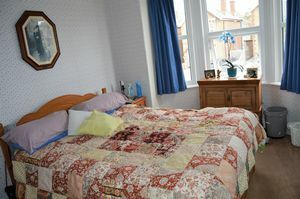 A good sized master bedroom with a bay window and built in wardrobe space with gas central heating and double glazing. 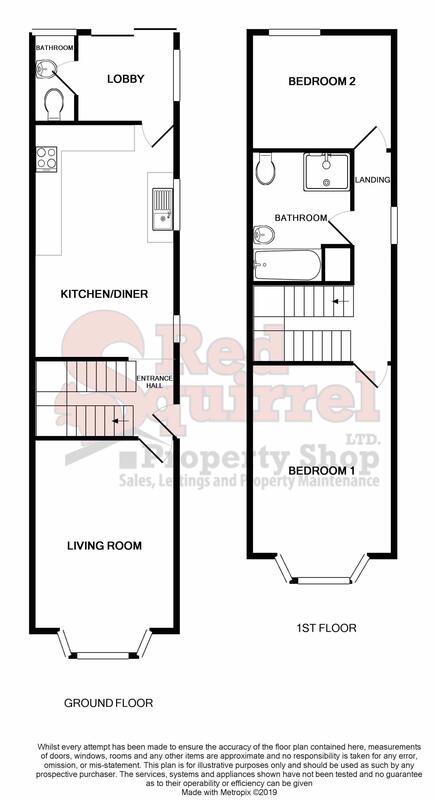 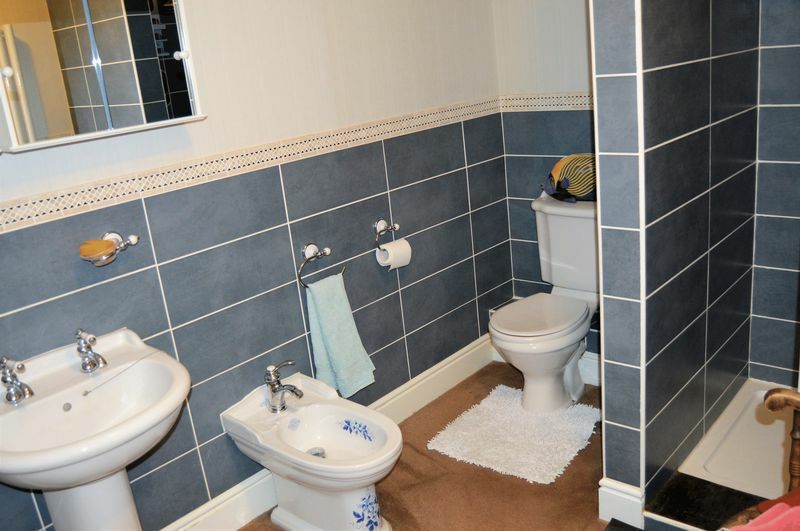 A wonderful modern bathroom with a bath, W/C, basin, separate shower, gas central heating. Double bedroom at the rear of the house over looking the garden, with gas central heating and double glazing.